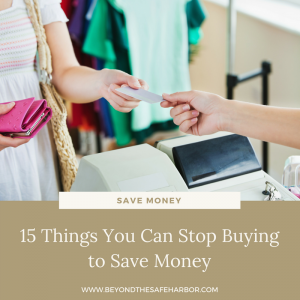 With Black Friday around the corner, holiday shopping is in full effect! 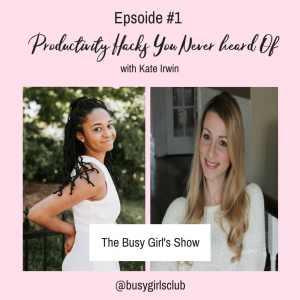 Are you looking for something unique and useful to gift that also supports local businesses? Today’s post will showcase one of my favourite Canadian gift ideas: locally sourced gifts from truLOCAL. 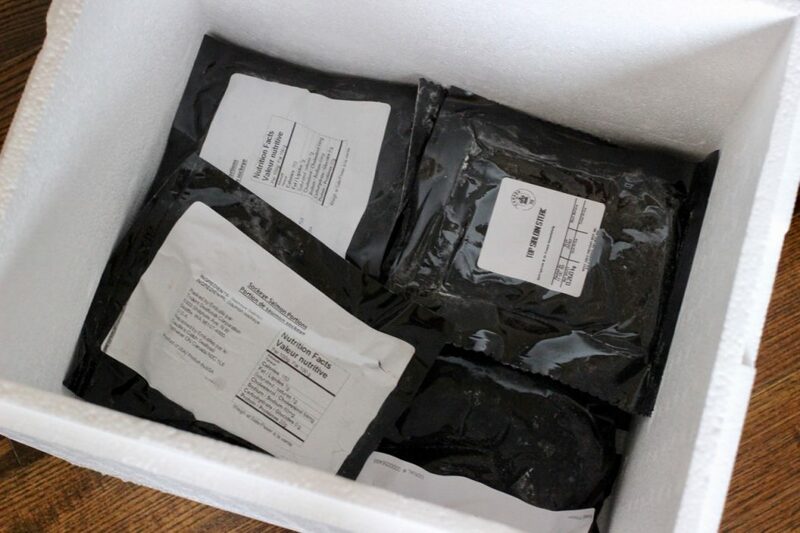 As I covered in my full review a few years ago, truLOCAL offers simple monthly meat subscription plans across Ontario, Alberta, and British Columbia. Meat products are all high end and locally sourced, antibiotic-free and raised without the use of added hormones. 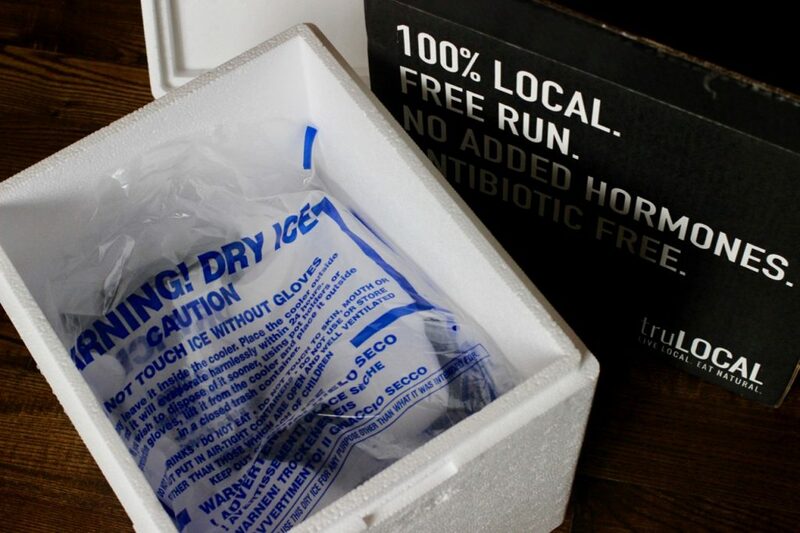 Deliveries are shipped overnight using dry ice which keeps meat products frozen until you get home. We’ve been ordering from truLOCAL for the past few years and are always impressed with the quality, customer service, and how easy the ordering process is. Check out their website for more information on box sizes, available products, how their pricing compares to other options, and more. 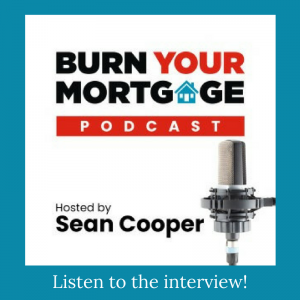 What Holiday Gifts Can I Choose From? 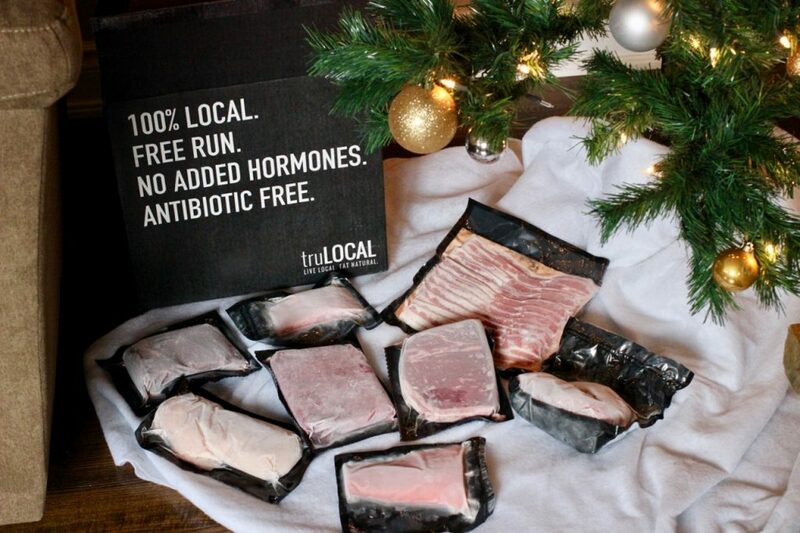 truLOCAL has made gift giving easy with four options to choose from. I love how they’ve curated different options to make it easy to find something for everyone on your list. All gift boxes come with FREE shipping, but quantities are limited, so be sure to get your order in sooner rather than later. The last shipping day is December 19th, so the last day to place an order is December 18th. This box is a true treat and perfect for foodies on your list! ‘Tis the season for gourmet steaks! If you have a steak lover on your list, this is a great option. These names, though… so cute and creative! I absolutely love this box since it allows the recipient to try a wide variety of truLOCAL‘s products. This is the box we ordered last year and it was absolutely perfect. I don’t eat red meat, so I love how it includes salmon and chicken breasts. And it has enough variety to have something for everyone. Great for people who want maximum choice! Calling all red meat lovers! All of these products are grass-fed. I love how this box is all about beef but provides more choice that just steak. If you think someone would like to subscribe to truLOCAL in the future, this is a great way to introduce them to some of their products. As I mentioned above, last year, we received the Something for All the Elves holiday gift box. Boxes are packed with dry ice to keep meat and fish cold during shipping. Dry ice keeps everything nice and cold. Items are individually packaged and labelled for easy storage and identification. Clear labelling makes it easy to find everything. Who are these holiday boxes for? truLOCAL ships across Ontario, Alberta, and British Columbia. 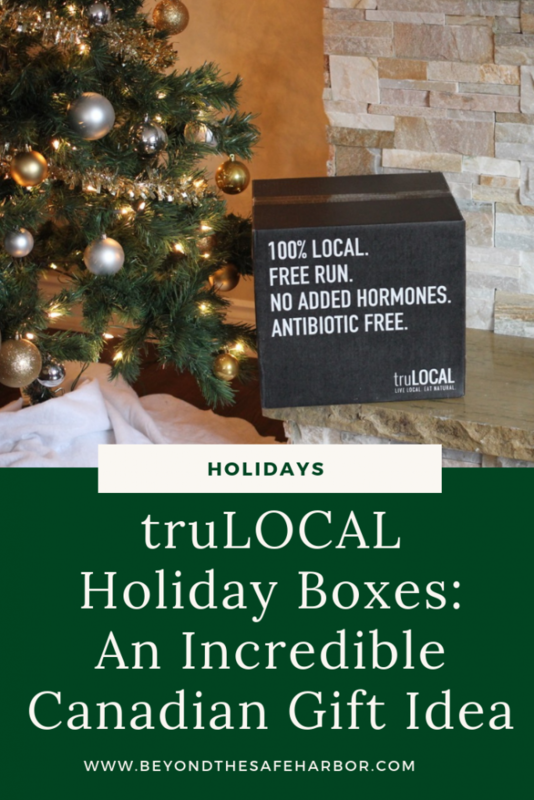 Why buy a Holiday Gift Box from truLOCAL? I love truLOCAL and these gift boxes for many reasons. First, products are of high quality. We’ve tried a bunch of truLOCAL meat and fish products in the past, and are always impressed with the taste and quality. This makes them especially perfect for foodies, people who entertain, and home chefs! Second, products are locally sourced. Supporting small businesses and local farmers is something we can all feel good about. Third, the gift boxes are incredibly practical. They are an experiential gift that the recipient will be able to enjoy over and over. And cooking brings people together, so they’re sure to bond with others when cooking with truLOCAL products! Last, truLOCAL is an amazing company with great customer service, so you can rest assured your gift delivery will occur without a hitch. Are you looking to try out truLOCAL for yourself? Sign up and use code KATEM10 to save 10% off your first box. Note that these offers aren’t eligible on the holiday gift boxes. 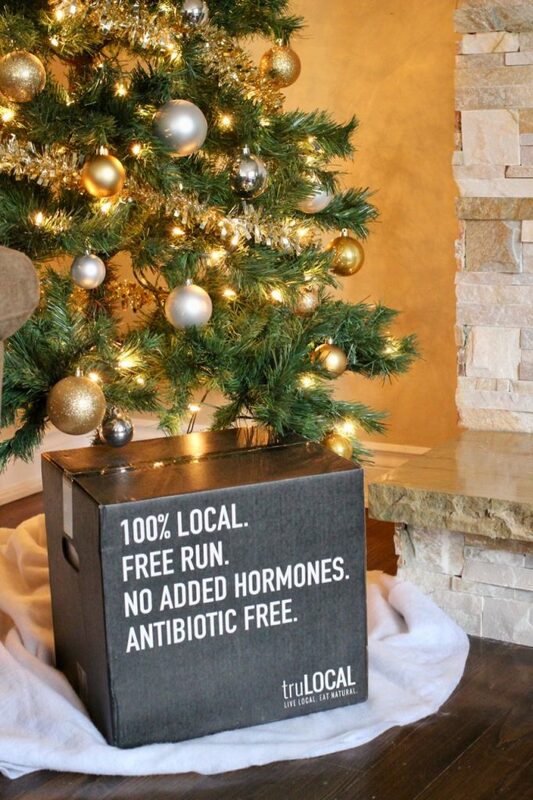 If you end up trying truLOCAL yourself or gifting a box, leave me a comment and let me know how you enjoy it! I’d also be happy to answer any questions you may have. If I can’t answer them myself, I’ll have someone from the truLOCAL team chime in! NOTE: I’m a proud partner with truLOCAL, and last year’s Holiday Box was provided free of charge for the purposes of a review. As always, all opinions are my own.